The #StartingGood 2018 Social Enterprise Virtual Summit, hosted by the crowdfunding and social innovation platform StartSomeGood, ran from March 19th – 31st, 2018 and featured sessions with top social innovators from around the world. 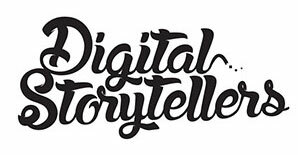 This blog summarises key learnings from the session on “Storytelling for Impact” featuring Natasha Akib from Digital Storytellers. 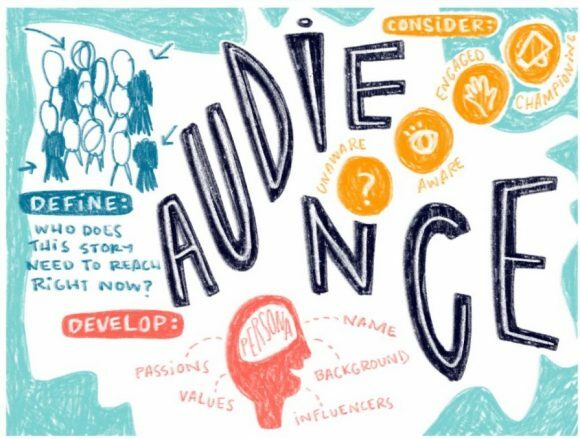 Powerful storytelling can often be the difference between failure or success when it comes to fundraising, advocacy and campaigning for your social or environmental cause. The good news is that we now live in a world where technology is making it easier for anybody to be an impactful storyteller. The power of our very own smartphones means it’s more accessible than ever to create and share impactful stories that not only look great but also engage with the hearts and minds of individuals and communities – after all, that is the ultimate way of creating sustainable change. As part of the #StartingGood Social Enterprise Virtual Summit 2018, we gave the down low on our top tips on how to FIND, MAKE, EDIT & SHARE stories for impact. Before telling your story, get strategic! 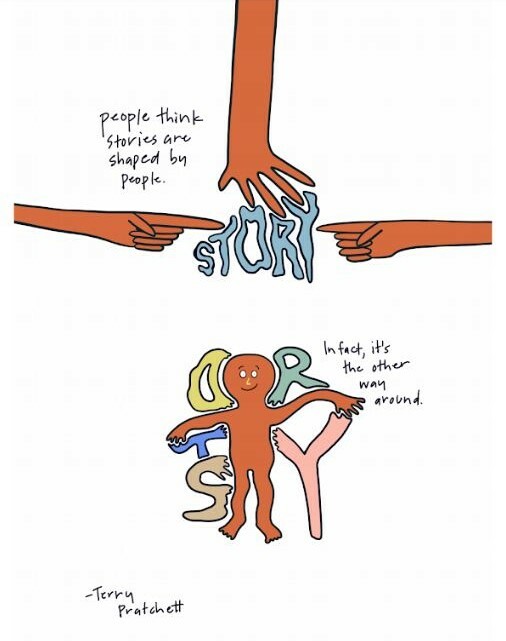 It’s important to think about the story you want to tell, who you want to engage with and how it will be told. 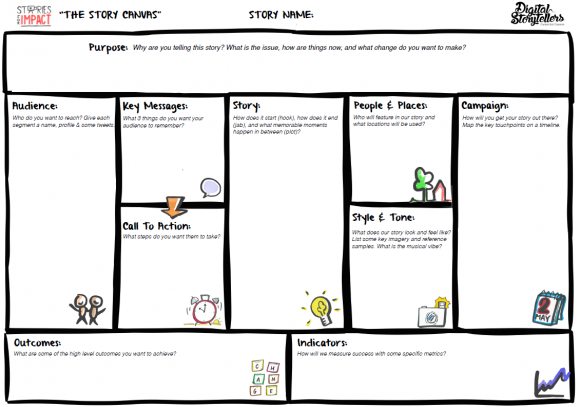 Digital Storytellers provides a Story Canvas which is a great, free tool to help map out your story in a clearer way. And if you love the Business Model Canvas, you will love this! It works in a similar way to help you brainstorm ideas and see how each process connects with one another. It’s also really helpful when working in a team and with other creatives. Gone are the days where you need a big production team and expensive equipment. There are tools out there that fit every budget, including cameras (hello smartphone), grips, sound, lighting, data and batteries. Film horizontally – this avoids having the black frames bordering the video as most platforms display videos in a widescreen format. Don’t pinch and zoom – it will decrease the quality of the videos and give it a grainy effect. Instead, move closer to the subject if you want a close-up shot. When interviewing, frame your shot using the rule of thirds. Have enough space in the direction the interviewee is facing for an imaginary speech bubble (example below). Set the scene by using 3-5 second cutaways – remember to use clips that add to the story. There are so many tips to choose from just about making your impact story, but we can’t fit them all into one blog! 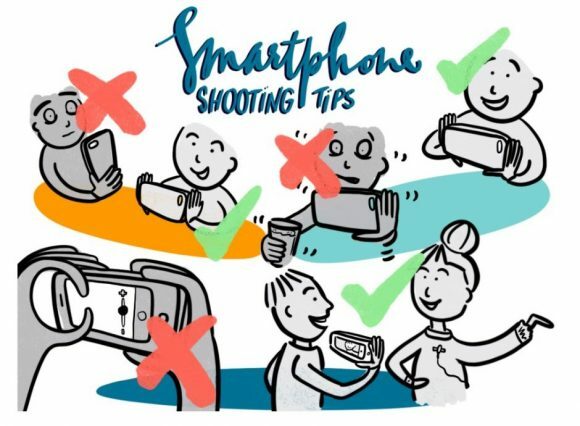 For more smartphone shooting, interviewing and cutaway tips, dig into our ‘Stories for Impact’ courses and programs. The final stages are to EDIT and SHARE! Here are four editing tools that Digital Storytellers shared to suit your different budgets, experience and devices. Kinemaster – a free-to-download editing app for mobile and tablets. Adobe Premiere Pro – for more advanced videos using your laptop or computer. Viola! Now that you have a video, it’s time to SHARE it! This where the story canvas is really helpful to determine who your audience is and which channels and platforms to engage with them. If you want to communicate and connect with your audience in a more engaging way, learn how to FIND, MAKE, EDIT and SHARE your impact story in our in-person or online workshops. Check out workshops here, and sign up to the mailing list to stay posted on the next workshop in your city, or online program.